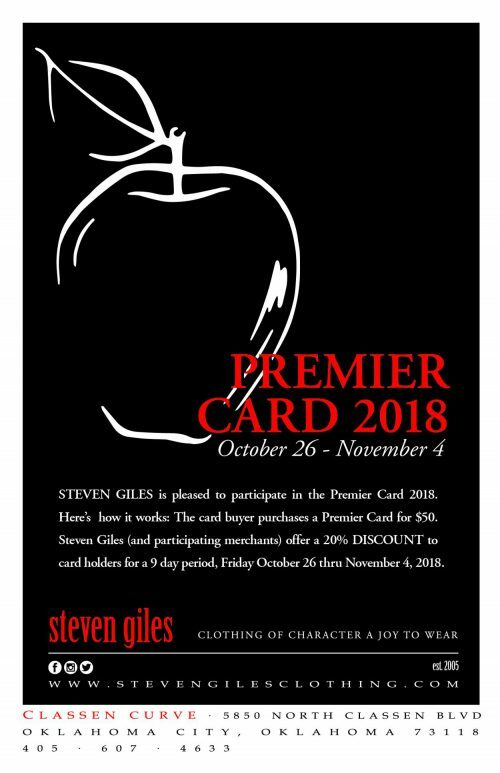 Steven Giles is proud be a part of the Premier Card 2018 supporting the Payne Education Center. The measure of a man’s confidence isn’t in his appearance, but appearance is a good indicator of confidence. Stan Stoner is a man who knows the importance of looking his best. 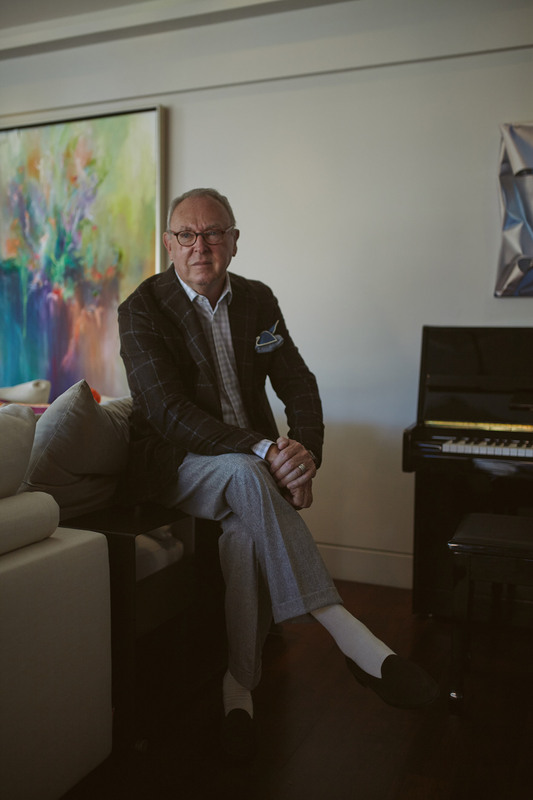 From his days as a Drill Sergeant in the U.S. Army to his 50-year career leading his own advertising agency and into retirement, Stoner said he has learned the value of dressing well. Being a natty dresser was an asset in the boardroom — a secret weapon that projects confidence in a business that demands it. 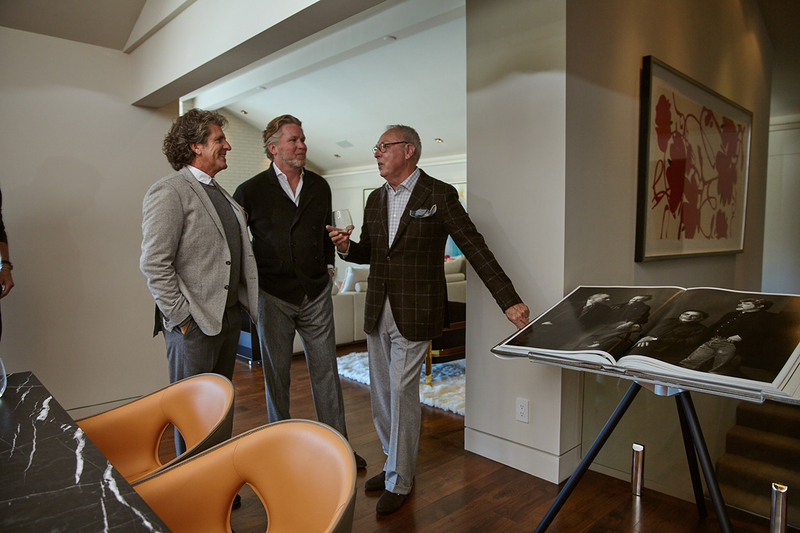 There’s a mental edge that comes from walking into a room and knowing you look excellent. When the mind isn’t preoccupied worrying about appearances, it allows one to reach a deeper level of concentration. “That extends to every facet of life,” he said. “Casual wear doesn’t have to be sloppy. It can accentuate the person, so when I step through the door I feel like the best-looking guy in the room, even if I’m not,” he said. Stoner’s secret isn’t much of a secret: It’s Steven Giles Clothing. 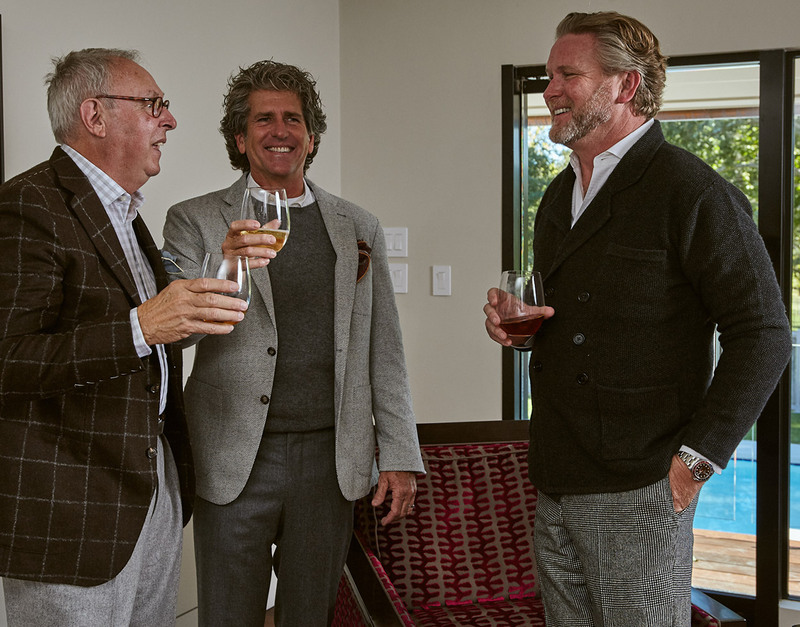 “When running my ad agency, I wore a suit or sport coat almost every day and almost everyone I bought from Steve,” Stoner said. 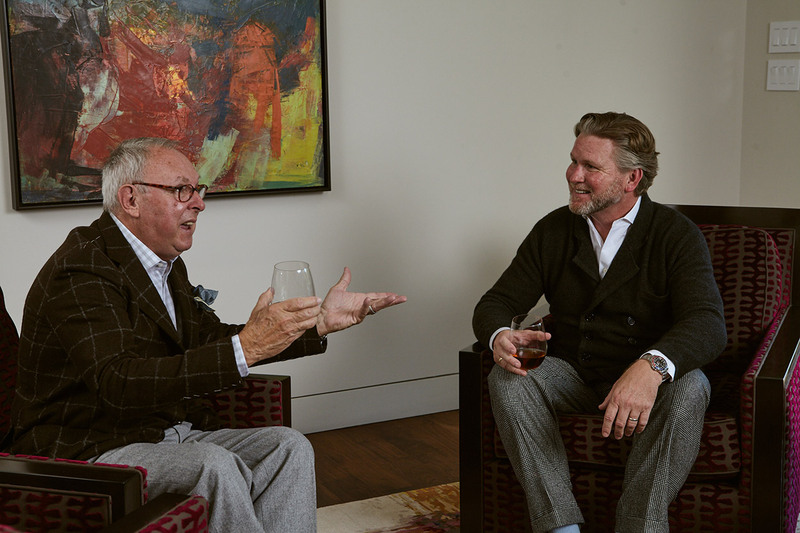 That’s because of the one-two punch of personal service and Giles’ eye for style. In retirement, Stoner stays committed to looking his best, not because he’s trying to impress anyone, but because looking good is the ultimate sign of respect. And after 53 years of marriage, his lovely wife Bobbie isn’t about to let him dress in anything less than the best. It is not a question of creating a commercial masked as an art-house film, but a far more ambitious project. 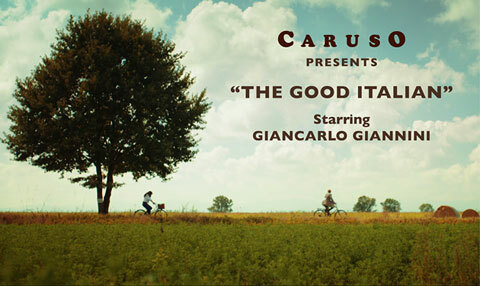 The objective of Caruso’s short movie is to represent and promote, through the most universal media that exists, the brand’s inspiring concept. THE LIFESTYLE OF A GOOD ITALIAN. Caruso wants the world to know that the whole of Italy, not just the most famous tourist destinations, is imbued with that and that have made the “italian lifestyle” so natural, yet so extraordinary to appear almost unreal. And this is why the narrative uses the language of fairytales and “suspenion of disbeleif” as artistic approach. Nature, Art, Opera, Architecture, Gastronomy, Tailoring… are all expressed to the best in Soragna and its immediate surroundings, to be visited on foot, by bicycle or in a horse-pulled carriage like the noble families that were once the masters of these lands. 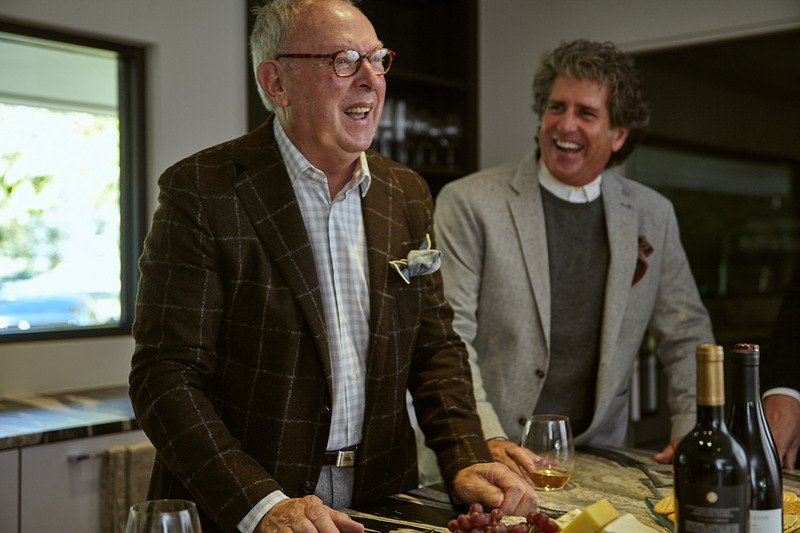 Caruso, which carries the best of the Italian tailoring tradition in a contemporary setting, wanted this fantastic story to evoke the emotions and pleasure that give authenticity and meaning to the brand. A couple of English tourists on bike come across by chance a small tumbledown farmhouse, which reveals, behind the creaking door, the interior of a princely mansion: the dining room of the of the Prince Meli Lupi of Soragna, featuring some of the most important baroque frescoes in northern Italy. 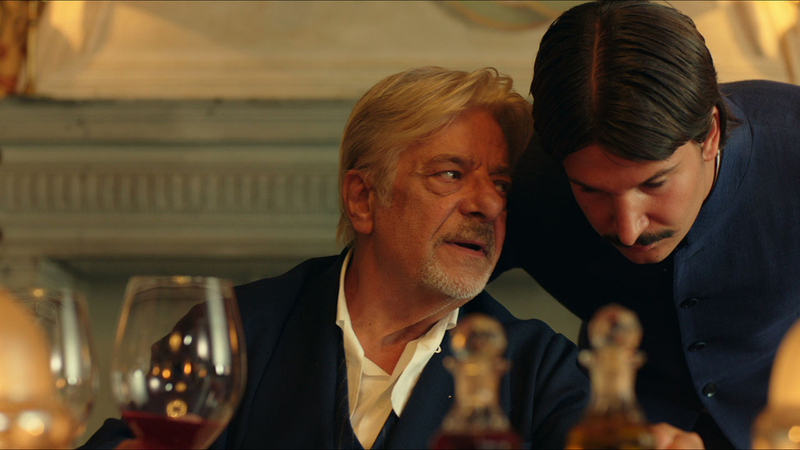 The prince, played by actor Giancarlo Giannini, is very hospitable and welcomes the two tourists to his table, laden with from the cellars of Italy’s top producer (the “Antica Corte Pallavicina” of the Spigaroli brothers) together with the typical local wines, from the cellar of a renowned award-winning restaurant in Soragna, “La Stella D’Oro”. The final touch is the transformation of the guest, initially dressed in a cycling jacket and knickerbockers, who is accompanied by, the loyal butler and Caruso testimonial, to the prince’s dressing room and invited to put on an impeccably tailored blue suit. 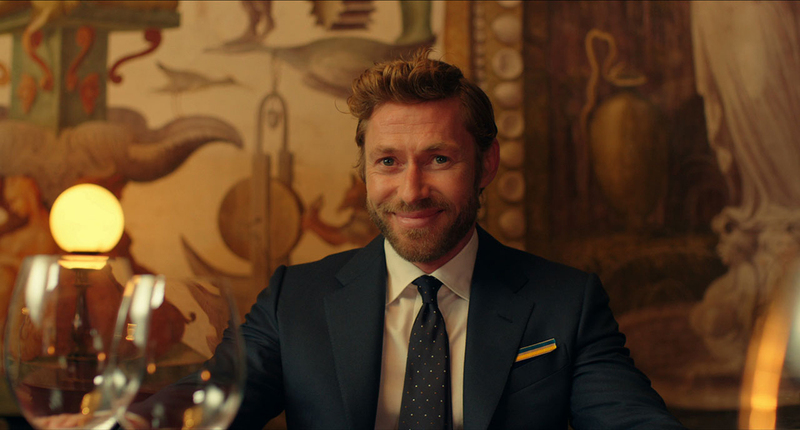 All the clothes worn in the 5 minutes short movie, will be available at the CARUSO flagship stores in New York and Milan and online at thecorner.com, the luxury e-store offering a selectionof prestigious international brands.